After our first discussion with Husse everything else fell in to place. Professionalism in handling the numerous queries and organising our first meeting with the Husse management team was brilliant. I ordered food to trial on my (very difficult dog) and the result was unbelievable. 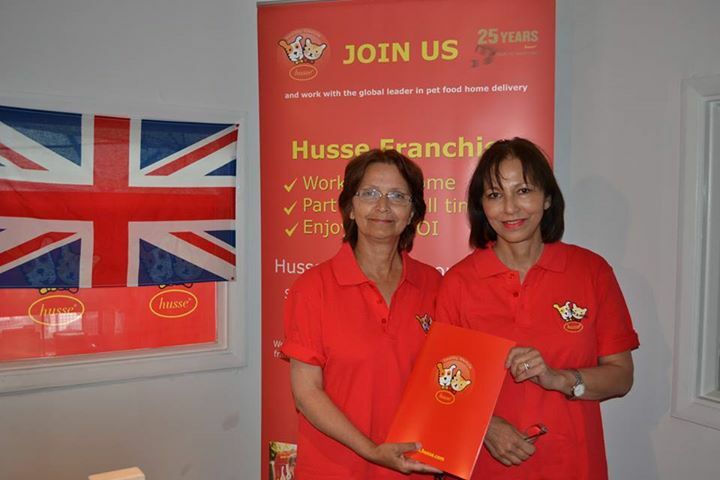 Having looked at many franchises over a period of time myself and Lindsey kept coming back to the Husse franchise. We did a lot of research into the pet food market and felt that this was a business that we could both thrive in due to our love of animals and enjoying an outdoor lifestyle. Having researched the market we realised that although there is lots of competition there are no real competitors. No other pet food business has the same hands on caring attitude that Husse has. We believe that we are the only company that actually cares what your pet eats and this is reflected in the Husse ethos. The initial training was superb and gave us a knowledge and understanding of nutrition that ensures the potential customers are completely happy with the knowledge you give them. The ongoing support has been great with help and advice at all our dog shows and events and this was invaluable as it taught us how not to waste opportunities. Head Office has always been only a phone call away and has been great at answering any queries or issues that arise. This is a business that requires no special skills but only a desire to work. 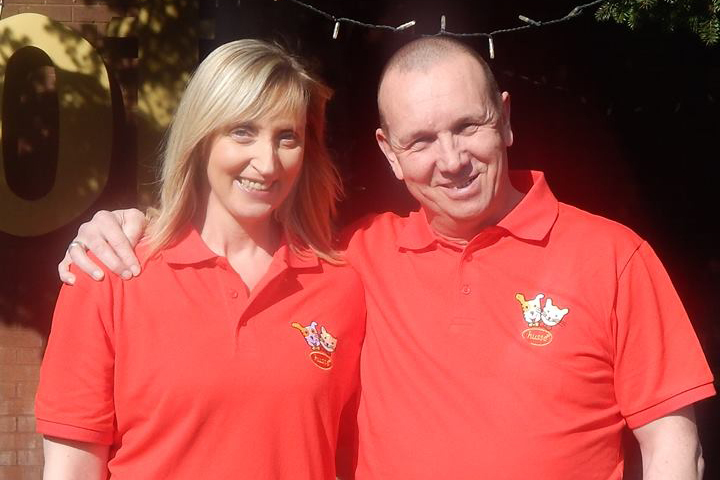 We both started part time which suited our financial situation and this was completely supported by Husse as they want the right people on board and are not just there to take franchise fees from anyone who can afford to buy one. We find Head Office is always friendly and warm and never once have we had any issues that weren't easily resolved. We really enjoy being part of Husse and would recommend it to any animal lovers wishing to work for themselves with the advantage of thirty years of experience to make you successful.